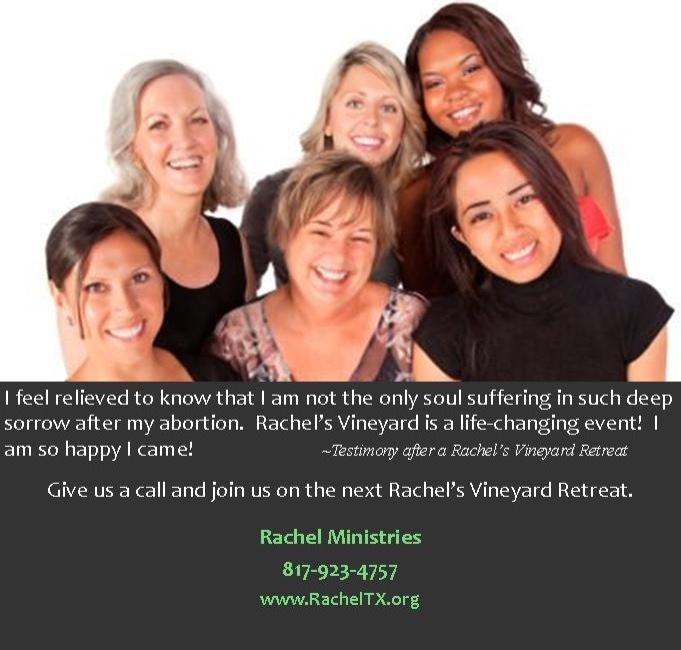 Rachel Ministries is offering a confidential weekend retreat for healing after abortion on September 11-13th. The retreat will help if you are struggling with grief, guilt and pain after abortion and want to find healing and hope. 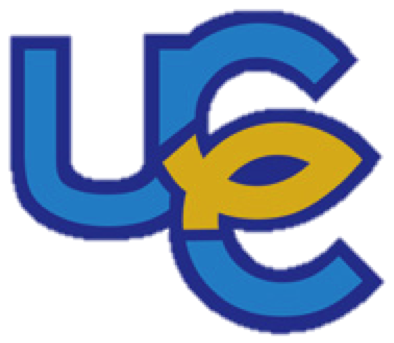 Come and experience the mercy, forgiveness and healing love of God in the company of others who understand what you’re going through. For more information, please call our confidential helpline at 817-923-4757 or email forgiven@racheltx.org. Confidentiality is strictly observed.